Ut Majeur Aulmes is due to run at Newton Abbot on Monday in the Handicap Chase. Ut Majeur Aulmes is in good form, going well at home. They are already calling the ground heavy so some doubt whether it will go ahead. 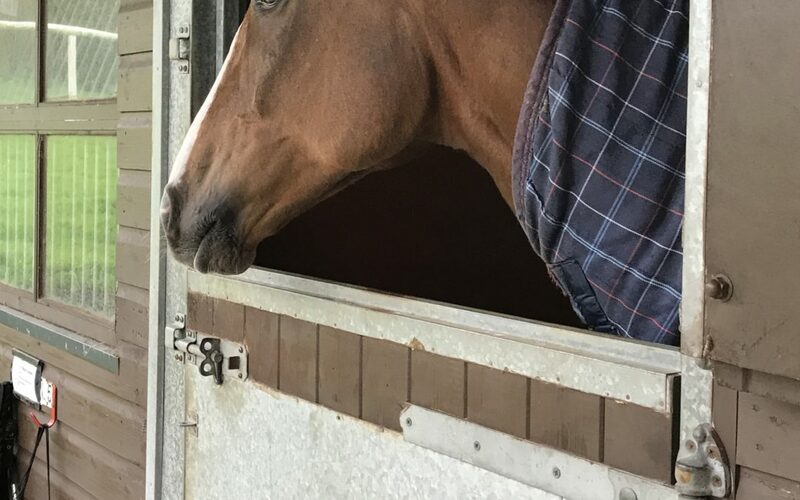 Howardian Hill runs in the 8.50 race tomorrow evening at Kempton. Its a 4 year old and upwards handicap race over 1.5 miles. He is very well and hopefully he will put in a good performance even though he has a bad draw once again!